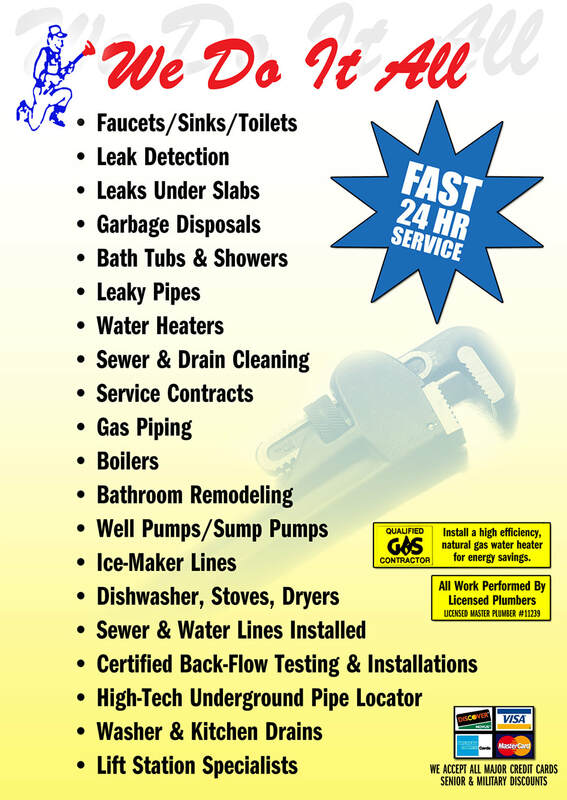 The most trusted plumber in Wayne N.J. ! Everyone at some point needs a plumber, but many homeowners don’t like hiring one. Finding fast, trusted, local plumbers can be a real challenge. You also don’t have a lot of time to spend online searching for customer reviews. When you have plumbing problems, you need a company of local plumber you can rely on. 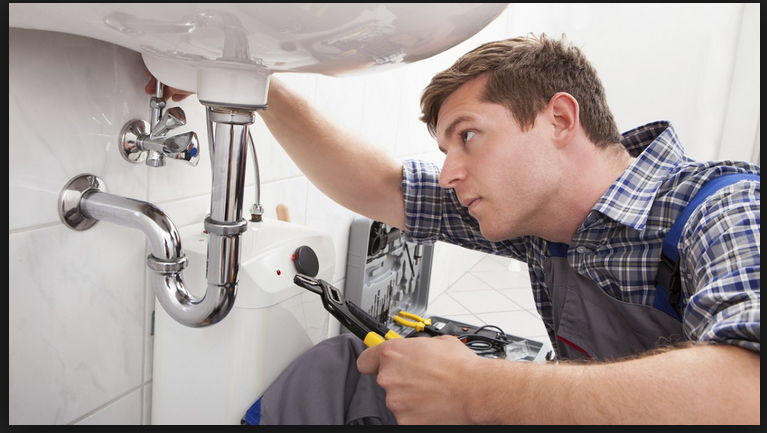 Wayne NJ Best Plumber is your local plumbing repairs specialist. We strive to be the best plumbing contractor in Wayne, NJ. From hot water needs to broken pipes, we are here for you. We offer more plumbing for more affordable rates than anyone other local plumbing company. When you call us, you’re getting the peace of mind you need to know the job’s going to be taken care of the first time. Don’t hire just anyone to fix your plumbing; call the reliable local choice! Many homeowners get caught up on asking how much does it costs to hire a plumber. They don’t realize that many have a set cost, with labor time and parts being a factor. However, cheap, discount plumbers may not even been fully licensed or insured. By focusing on a plumber who’s cheapest, you aren’t getting the best job. But we offer great quality plumbing repair services at competitive rates. We never want to lose your business over pricing. We provide only reliable service from an experienced and fully trained team of plumbing contractors. When you need the best in service and price you need to call us! By providing the best in local plumbing repair, we take the guesswork out of hiring someone to solve your plumbing problems. When online reviews fail, you know you can always rely on the team at Wayne NJ Best Plumber We also solve your problems faster and easier than anyone else. We also strive to charge reasonable, affordable prices so that we never have to lose your business to anyone else. The Best Plumbers in Wayne! We love serving our city and community. That’s why we work hard to be the very best. We hire only local, experienced plumbers and use the top name brands in tools and equipment. We use top quality replacement parts to ensure your plumbing issues are taken care of the right way each time. You’ll never have to worry about a leak springing from the repair we just did, or a problem getting worse instead of better. When you need quality repairs for the right price, you need to call us! If we were a big national plumbing chain, we would have a department choose a group of plumbers for us and not pay them as much as they’re worth. Not only would your bill be higher, but the company would see all of the profit. But by handpicking our team of talented local plumbing technicians, we can ensure that they are getting treated properly, and that you get a great repair each time. While other companies are focused on job volume, we’re focused on completing your job quickly and efficiently. Before you get expensive, confusing quotes from anyone else, call Wayne NJ Best Plumber. We always offer the best price on correcting your plumbing issues better than anyone else. By focusing on our immediate communities, we can serve you with pride. We use only great local plumbing experts and care about your home. Choose Local and Save More! People love to use big national chains for the plumbing services. And we understand; using a national company usually means good service. However, their high franchising fees get passed on to you, the customer, leading to paying more for basic plumbing needs. Hiring a cheap plumber is risky. They may be charging less because they aren’t licensed, insured, or even qualified to be working on your home. They may simply be a handyman or Jack-of-All-Trades who thinks they know plumbing. While they may cost less up front, you’ll spend more calling someone else to fix what they did. When you use a reliable local plumbing service like Wayne NJ Best Plumber, you’re paying less than you would a big national chain. You’re also getting better quality service than with discount plumbers who do more harm than good. Don’t waste money on bad service, and don’t overpay for even basic plumbing needs. Call us; we’ll handle all of your plumbing issues, and we’ll do it for a price you can afford. When everyone else tries to rip you off, we promise only the best service possible for your budget. We are the local plumbing specialists you can trust, with friendly, punctual service and the expertise you need to solve all of your problems. No matter what your specific plumbing needs are, Wayne NJ Best Plumber is the best local plumbing service in Wayne, NJ. No job is too big or small for us to handle. Every time you call, you know you’re getting dedicated service for your plumbing problems faster than with anyone else. We use only top name brand tools, parts, and equipment to ensure your needs are taken care of right the first time. When other plumbers have to come back and redo a repair, your home is already running the way you need it to be. Contact us today if you need help fixing a plumbing issue, or you just need your new fixtures installed professionally. With the best plumbers in town hooking up your new sink, shower, or toilet, you know it will work right for a long time. Before calling cheap discount plumbers or expensive national chains, call the local Wayne, NJ, plumbing repair service you can trust. We do the right work for the right price each time. Best of all, we can provide you with a free estimate upon request. 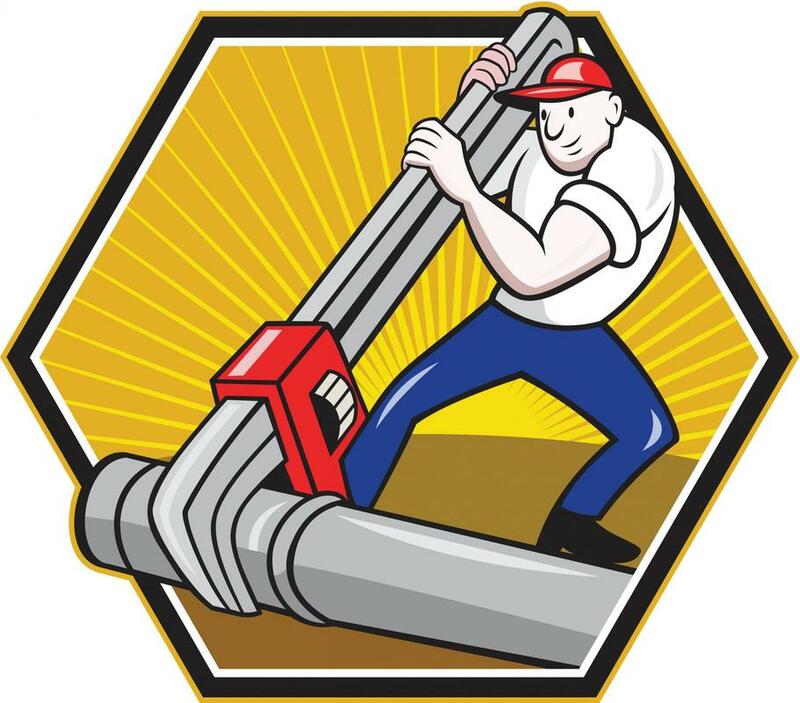 When you need fast, reliable plumbing services, you need Wayne NJ Best Plumber! Wayne NJ Plumbing provided exceptional service. The Technicians replaced my Goodman Heat Ex changer and allowed me to watch the process. They were knowledgeable, friendly, and courteous. They did not leave a mess and they were very thorough. They even tolerated my questions. HE-HE!!! Anthony and Connor were wonderful and I would recommend them to anyone. Five stars to Wayne NJ Plumbing. Tom came over about 45 minutes after I called and had me back up in an hour and a half. Showed me what was wrong and the pieces each step of the way. I'm nosy, so this was perfect for me. Compared to online prices with Google and I am happy with them. Definitely will be calling again! I have been using Wayne NJ Pluming for years. They put in my water heaters, my AC and my heating unit/furnace. (And everything in between! )They have been able to get to me immediately, no matter what my emergency. Their technicians are polite and professional. They always come in the window they provide and their prices are very competitive.